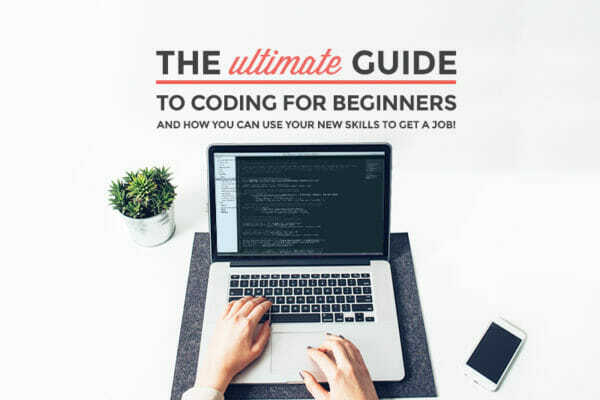 If you’re wondering where to even start learning to code, get the free Ultimate Guide to Coding for Beginners for a step-by-step plan to get started! 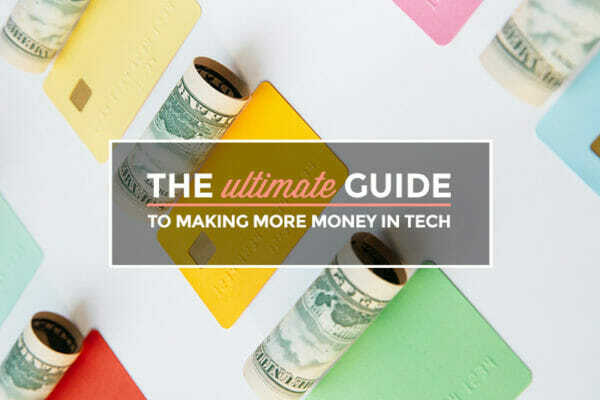 Learn over a dozen ways to earn more money with tech skills, in your current job or when embarking on a new career! 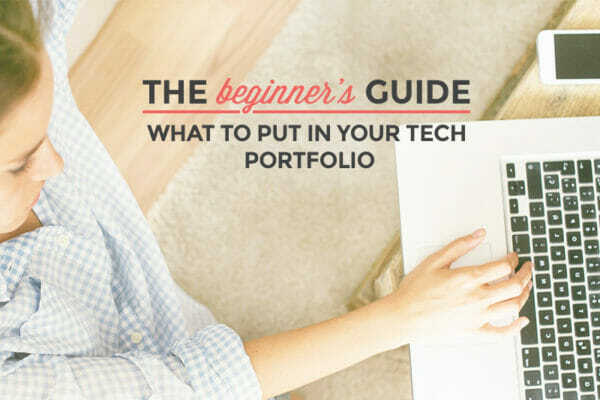 This Beginner’s Guide will tell you exactly what you should include in your portfolio to stand out in the job search! 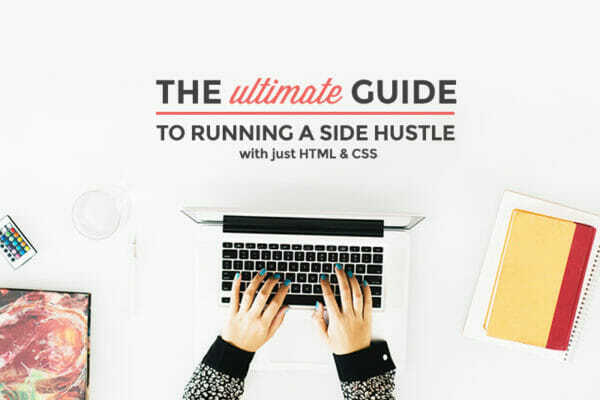 This Ultimate Guide will teach you what you need to know to start your own freelance side hustle with just HTML & CSS skills. 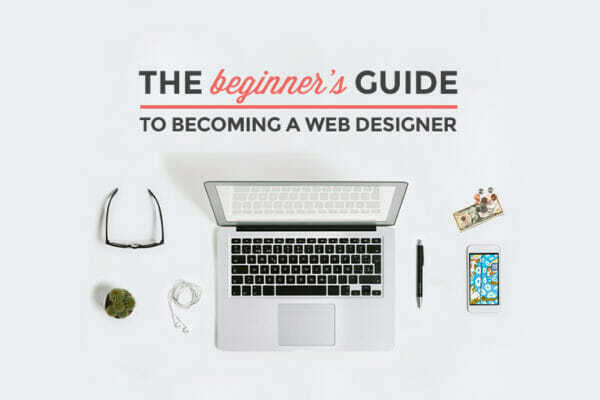 Get our free ebook, The Beginner's Guide to Landing a Junior Web Design Job! 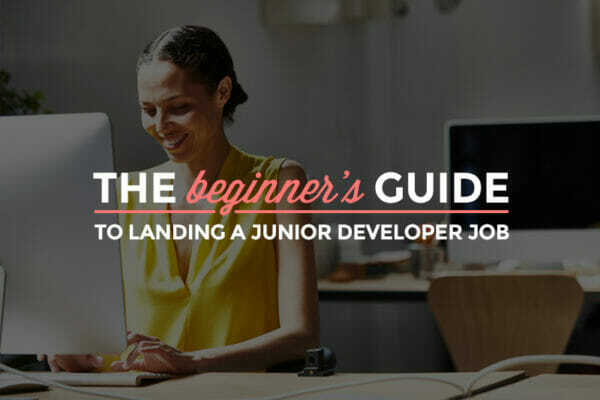 Are you ready to make the jump from learning HTML and CSS to waltzing into a junior developer job? 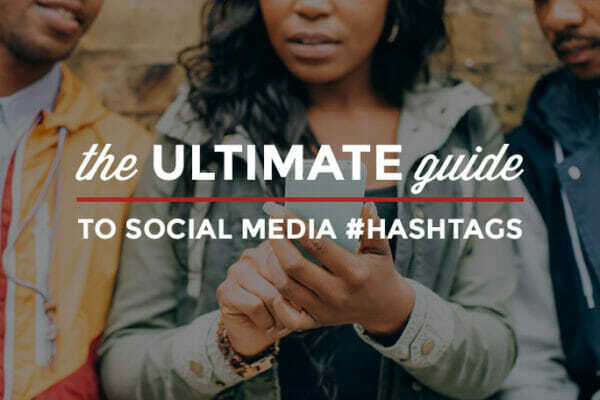 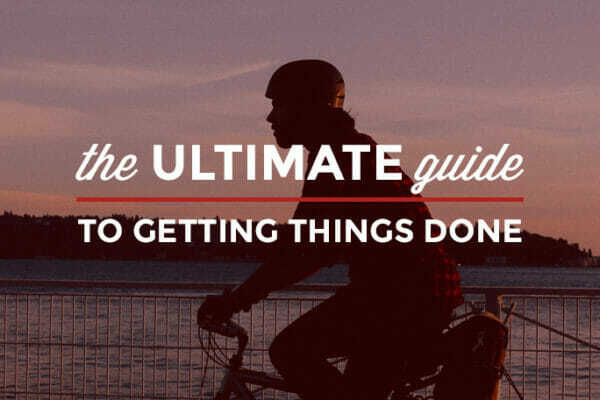 Get the guide! 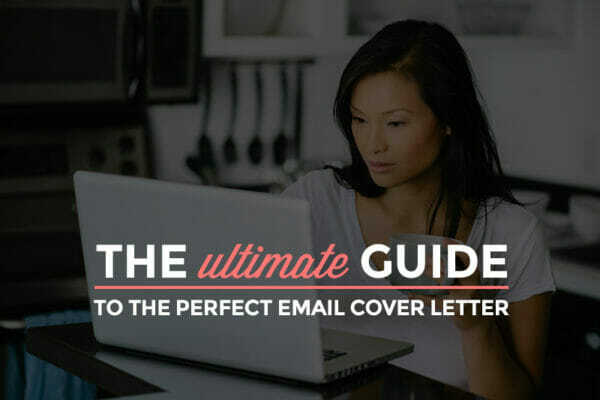 Snag your dream job with an email cover letter that's just right. 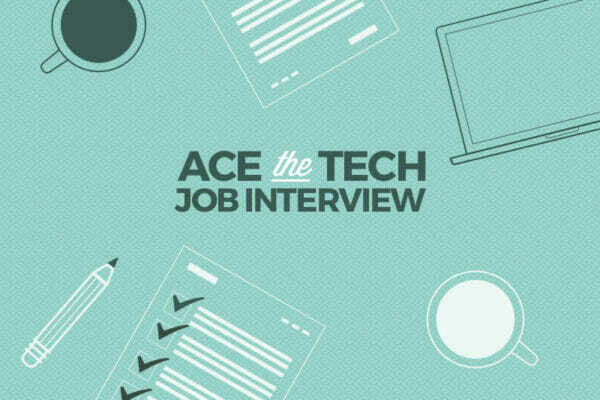 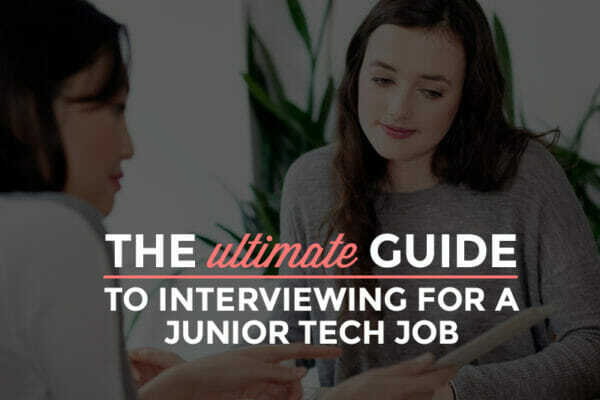 A 48-page guide with EVERYTHING you need to know to walk into your first job interview in tech with confidence. 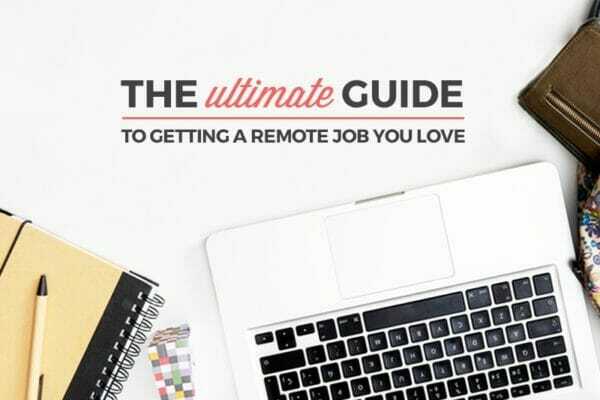 Resources and advice for every step of the way to your full-time freelance career. 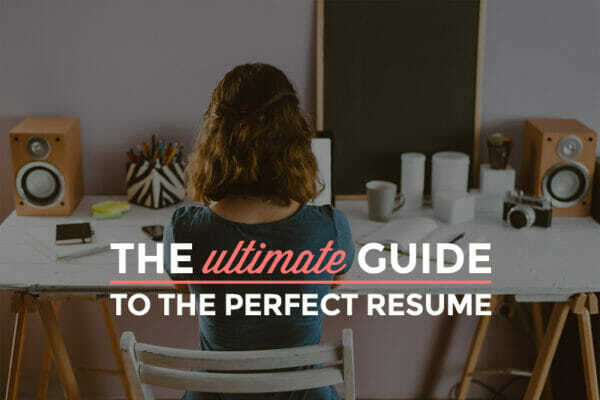 Figure out what you need to learn to make your dream career a reality. 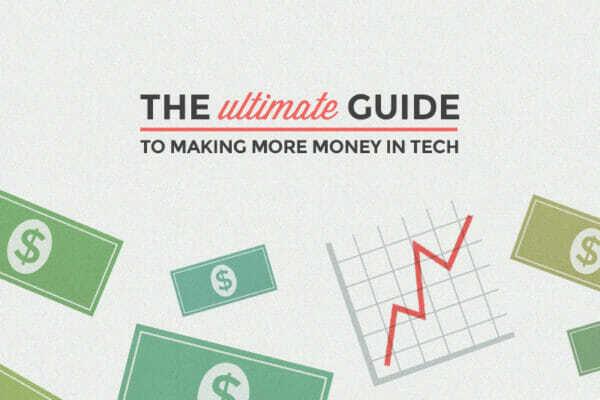 In the freelance world, wasted time is wasted money. 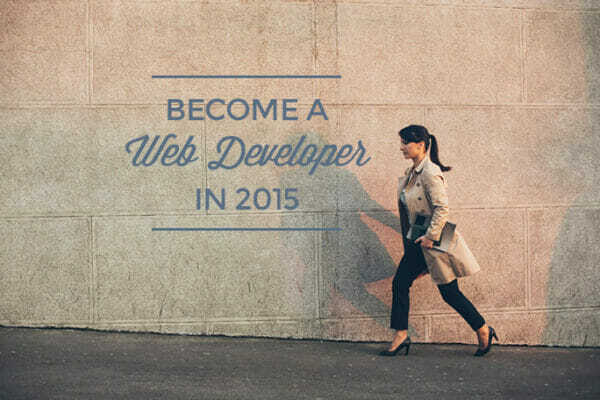 So you don't have to hire a 14-year-old to help. 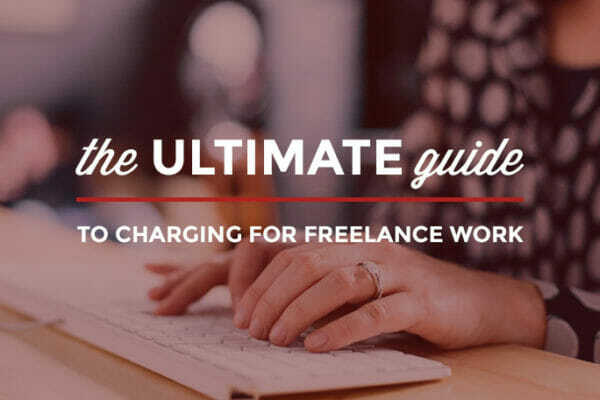 Setting your freelance rates: demystified.